This week we wanted to take a little dive into what it means to have a WordPress website. It’s one of the main platforms that we build on and there are so many great reasons to do some. Let’s explore a little with Kittie our Digital Strategist and Dan our Creative Director! Kittie: WordPress is one of the platforms we use and is a great fit for around 90% of our clients. It’s a flexible Content Management System (CMS) that is compliant to the current web standards and best practices. As long as you keep on top of the updates it is easy to deal with. Wordpress is regularly updated by the development team with large releases coming out in four-month cycles and smaller version updates and bug fixes interspersed. It also provides great flexibility so that clients can expand their sites as they grow and scale up. There’s also a massive WordPress community worldwide who are always on hand and available this means that you have lots of options in terms of site maintenance and future development. Kittie: From a user perspective, it is actually quite easy to use. We build all our sites with inline editing so that is is as simple as clicking on the section you want to and editing away to your heart’s content. Again because WordPress has such a large community there’s always an answer for any issue you might come across. Dan: It’s easy to add in business-specific features such as e-commerce, scheduling and such by way of plugins. It’s a mature platform that different sized business have been utilising for many years, from huge multi-national corporations to family-owned businesses like ours. Kittie: We should also point out the fantastic options that WordPress has for starting and maintaining a blog on your website. The platform used to be famous as a specific platform for blogging and it still does a great job at it (even though it does so much more). 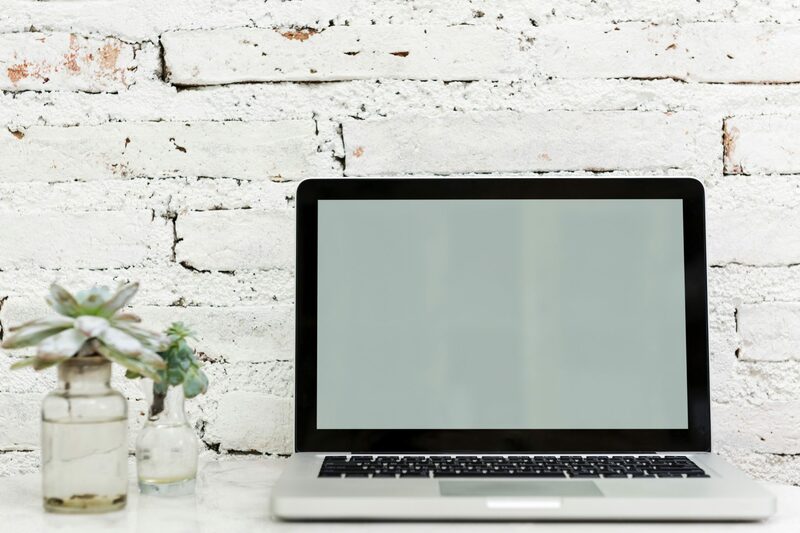 As we always mention, blogging and content creation are huge parts of building your website presence so why not use a platform that respects that and makes it easy for you! Dan: Out of the big three (WordPress, Joomla, Drupal), WordPress consistently ranks highest in terms of usability. That said, a solution like Squarespace is easier to use as it is more limited. Squarespace and it’s competitor have a very simple user interface but you are unable to be as creative with these types of websites. WordPress gives you the best of both worlds (Hannah Montana reference there, bet you’re singing it to yourself now), you get the ease of use from the interface as well as a huge range of options to choose from to make your stop on the web stand out and represent you! Dan: Squarespace and it’s competitors can be more appropriate for the DIY sector since WordPress requires at least some skill to get a result that looks professional enough. Some E-commerce sites might be better made in a niche platform, like Shopify. 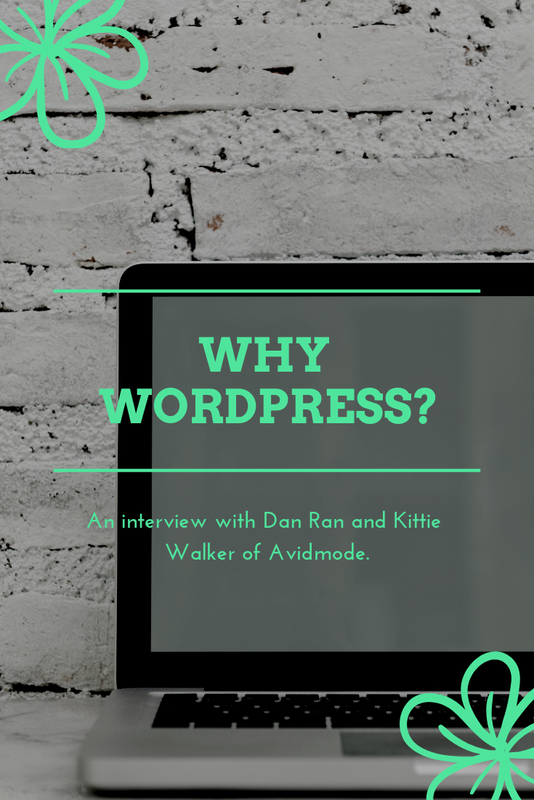 Kittie: Personally, I have always built my own sites using WordPress. For the DIY community, I think it is a perfectly viable proposition. We’ll also be launching something later this year or early next year to help the local DIY community get the most out of the WordPress websites they are building. I echo Daniel’s comments around Squarespace and Shopify! 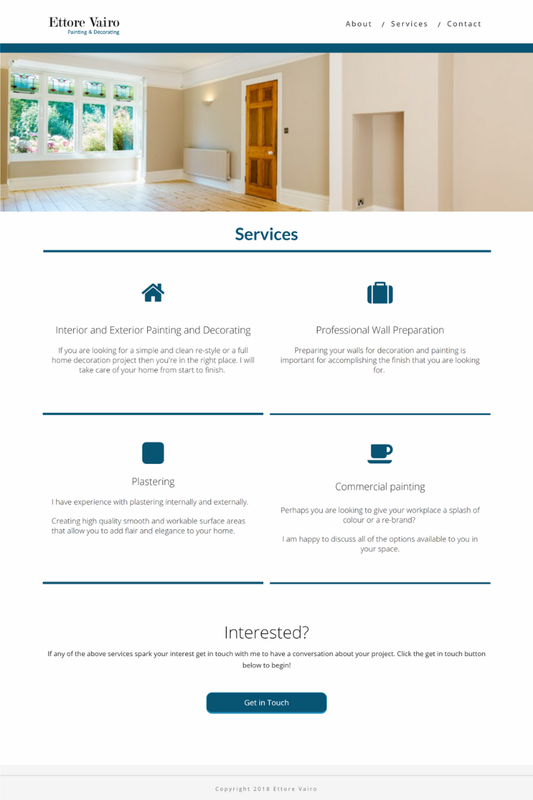 Here are some examples of our work using WordPress! 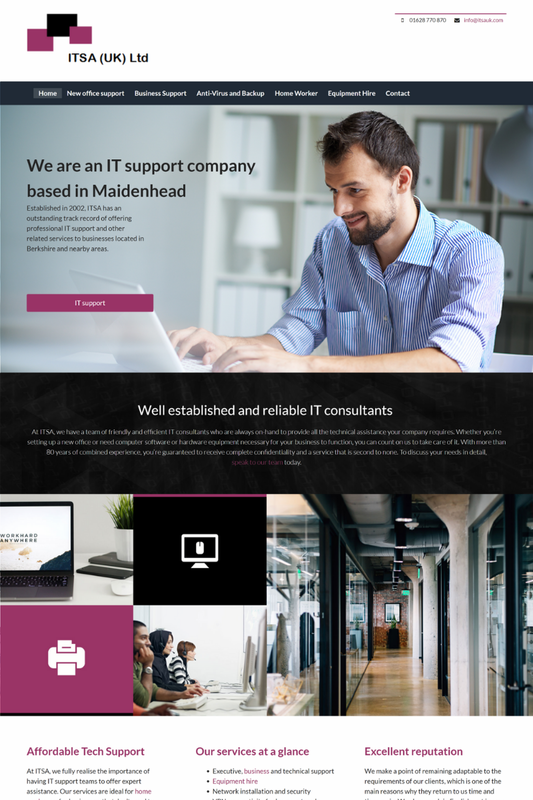 ITSA UK – Traditional IT business. Ettore Vairo – Simple and effective local business brochure site. Idea Girl Media – Website built in 2011, still performing and working as expected with a simple maintenance plan. 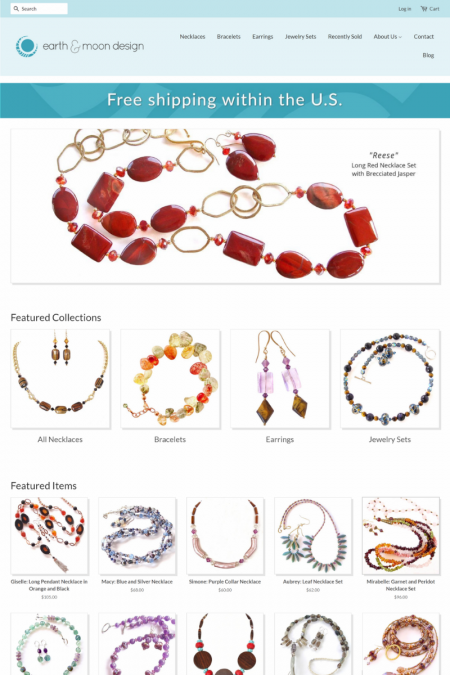 Earth and Moon Design – Shopify store with a WordPress blog – performs well with their target audience. We have some more great projects in the works that we’ll be doing case studies on in future weeks so keep your eyes peeled! 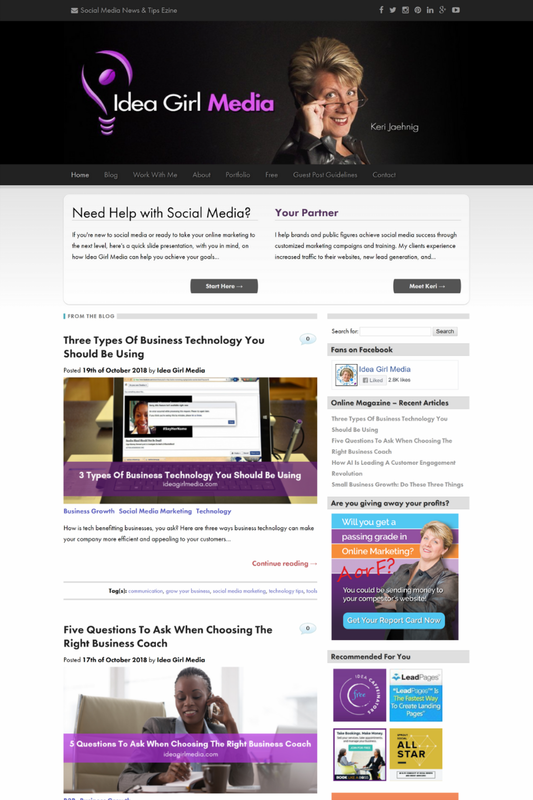 Do you have any questions regarding WordPress or have an idea for your new website? Pop us an email over at hello@avidmode.com or come and have a chat with us on social media! This article is licensed under CC BY-SA 4.0. Hello. What would you like to talk to us about? Great! We'll get back to you within two business days.